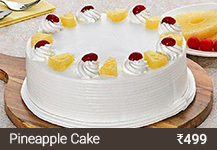 Product Details:Cake Flavour- CoffeeType of Cake- CreamShape- RoundCandles & Knife Included.. Product Details:Cake Flavour- ChocolateType of Cake - FondantShape- Doll ShapeCandles & Knife Includ.. The smell of brewing coffee is pure bliss. There are people for whom any time is a coffee time. Coffee is one of the most famous beverages in this world. In India – the land that predominantly relishes tea also has a segment of people who love the famous Filter Coffee of South India. 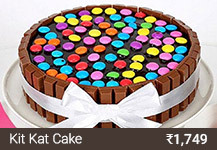 Experiment in the world of food and desserts is something that makes it interesting. 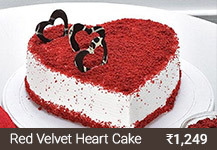 Generally, a piece of sponge cake or dry cake is enjoyed with a cup of hot coffee. 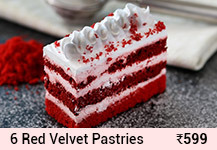 Some brilliant bakers once experimented and amalgamated these two things and the world now loves to relish on coffee cakes. The oldest and the simplest way of making a coffee cake is to flavor a sponge cake with coffee. 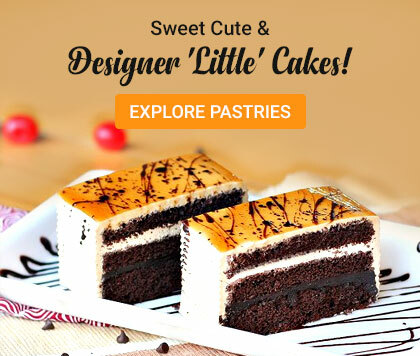 The coffee cakes generally consist of two layers separated by coffee flavored butter icing, which also covers the top of the cake and walnuts are a common addition to these heart-warming coffee cakes. 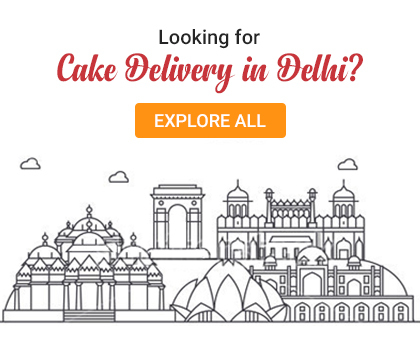 If you have never tasted it then order coffee cakes online today and see how magical it is. 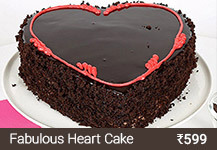 For your coffee loving friends and relatives, you can get these cakes easily and win their hearts on any special occasion or festival. Saying it simplistically, coffee is a soul-energizer. When you yawn, it is actually a silent scream for more coffee! When you are stuck up at your workplace, a cup of coffee eases the situation. While in depression or while enjoying a get-together of friends – a cup of beaten coffee or mocha or cappuccino, or Irish coffee, etc. is all you need. The fragrance of coffee cures half the headache. 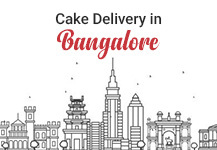 Now when you have an easy access to coffee cake, why not get a coffee cake delivery and enhance the happiness of your special celebratory moments. 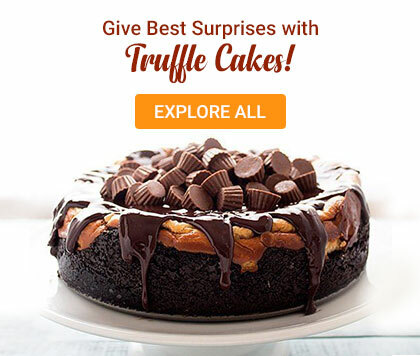 Those who don’t like the extreme sweetness of chocolate cake or butterscotch cake would find this coffee cake really interesting. We assure you a timely delivery. 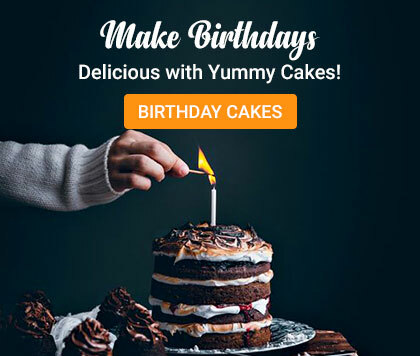 Apart from these energizing and refreshing coffee cakes, you can also find Vanilla Cake, Butterscotch Cake, Red Velvet Cake, Chocolate Truffle Cake, Cheesecake, Mango Cake, Black Forest Cake, Blueberry Cake, Strawberry Cake, Cake In a Jar, Cupcakes, Brownies, Donuts, and Photo Cakes Online from our website. 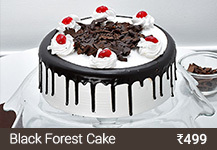 FNP Cakes is the one-stop destination for you to find out the tastiest cakes for all your festivals and occasions. 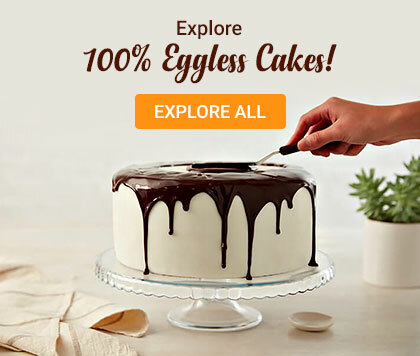 You would find a sea of cakes here. 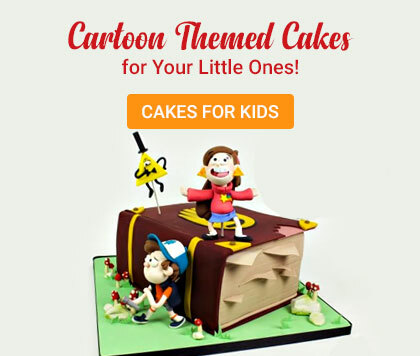 The cake types often flocking here are - cream cakes, fondant cakes, semi-fondant cakes, designer cakes, tier cakes, cupcakes, cheesecakes, cake in a jar, etc. 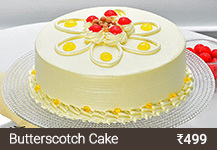 You would also find round, rectangular, square, and specially designed cakes on request. 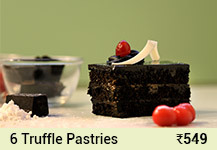 The latest sensation is the coffee cakes which has become a best-seller for its uniqueness. 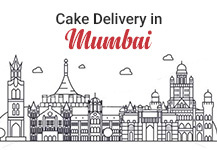 So, send coffee cakes to your loved ones via FNP Cakes using our midnight delivery, same-day delivery, express delivery, fixed time delivery, or next day delivery services. 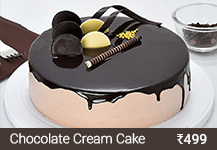 We assure you a great quality of our coffee or other cakes along with a timely delivery service.